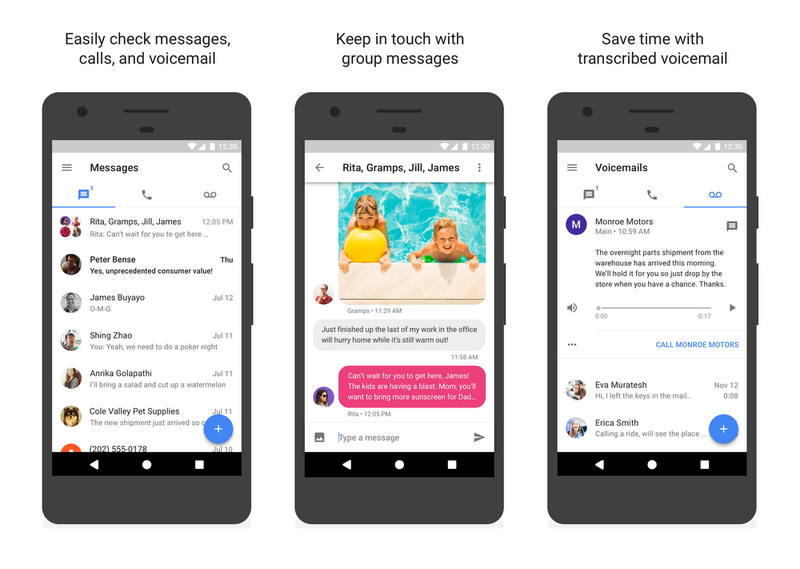 When we first introduced Google Voice our goal was to create “one number for life”—a phone number that’s tied to you, rather than a single device or a location. Since then, millions of people have signed up to use Google Voice to call, text and get voicemail on all their devices. It’s been several years since we’ve made significant updates to the Google Voice apps (and by several, we mean around five 😉), but today we’re bringing a fresh set of features to Google Voice with updates to our apps on Android, iOS and the web. We’re starting to roll out these updates today, and they’ll be available to everyone in the coming weeks. 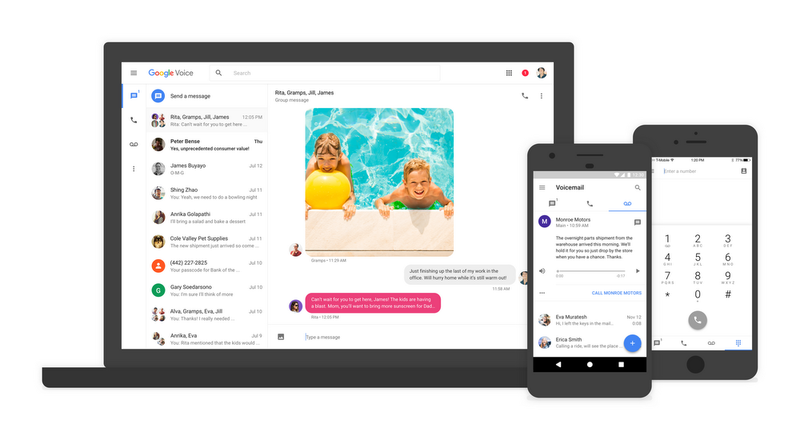 For more information about the updated Google Voice apps, visit our Help Center.